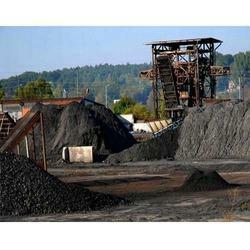 We are a leading Manufacturer of coal handling plant, pneumatic ash handling plant, fuel handling plant, bagasse handling plant, ash handling plant and biomass handling plant from Delhi, India. 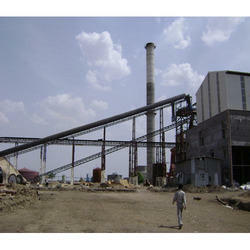 Available with us is a technologically advanced range of Coal Handling Plant. 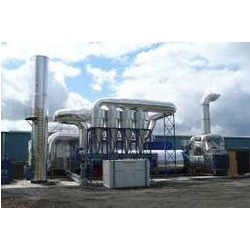 The plants offered by us are manufactured using high quality equipment and components that are sourced from trusted and reliable vendors of the market. All these plants are available in various configurations at reasonable rates. 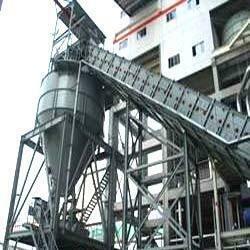 We are an eminent manufacturer and supplier o high quality Pneumatic Ash Handling Plant. To manufacture these plants, we do not compromise with quality and make sure that qualitative material is brought into use. The products we offer are inspected on certain parameters of quality to rule out every possibility of defect. We are a trusted name in manufacturing and supplying high quality Fuel Handling Plant. Our range is manufactured as per the requirements detailed by our customers using high quality components and spare parts. 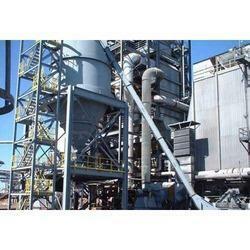 Moreover, we offer these plants in various specifications at industry leading rates. 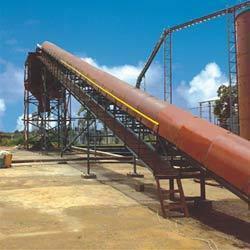 Our organization is counted amongst the most distinguished manufacturers and suppliers of Ash Handling Plant. 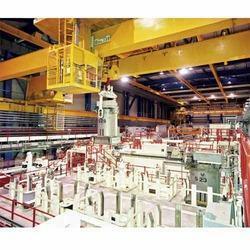 These plants are manufactured at our state-of-the-art infrastructure facility by experienced professionals. Latest machines and advanced technology are employed by our experienced professionals following standards and norms of the industry. Manufacturer & Exporter of a wide range of products which include Material handling Equipments such as Baggase Handling Plant , Rice Husk Handling System and many more items.